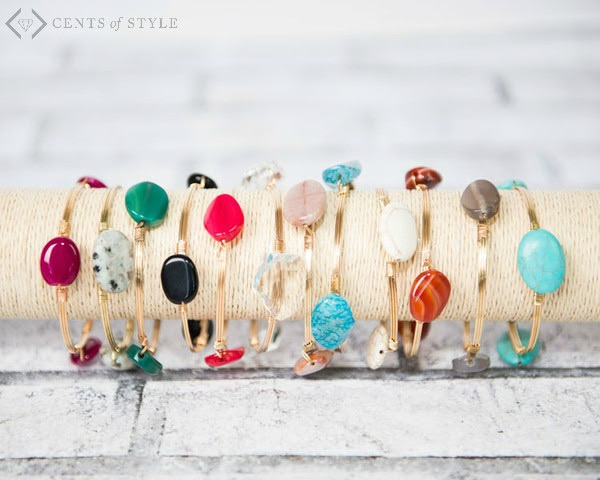 These three stone stacking bangles will look dainty on your wrist and the stones will add the pop of color you're looking for. 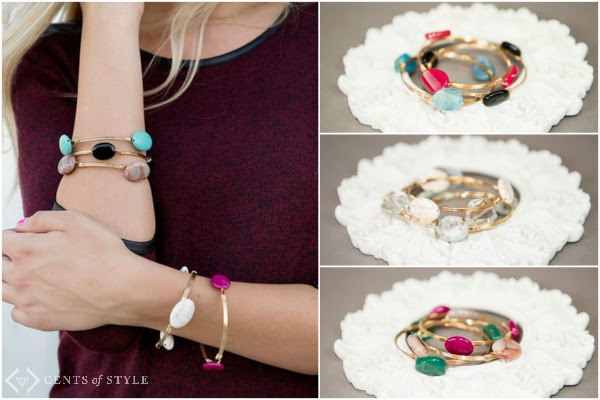 Style Steals - 3/2/16 - Semi-Precious Stone Stacking Bracelets | 12 Colors! - $5.95 & FREE SHIPPING w/code STACKABLES. 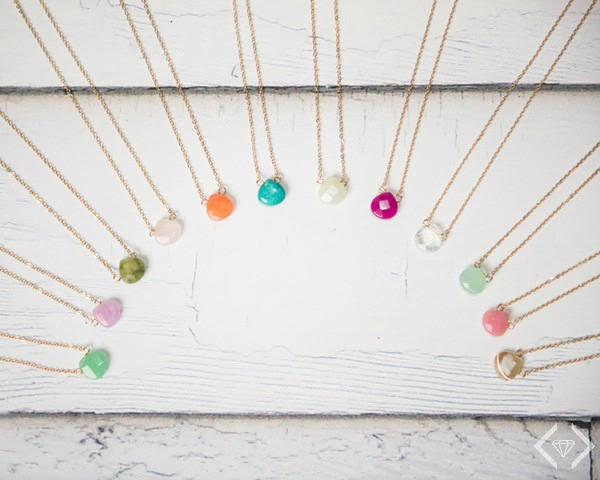 Additionally, at checkout they will be offering semi-precious necklace for $4.99! The tiniest pop of color, this necklace will quickly become a go-to piece in your collection.